Located on Berlin’s Museum Island is the Neo-Classical building of the Neues Museum. Designed by the Prussian architect and builder Friedrich August Stuler, construction started in 1841 and the Museum was opened in 1859. King Frederick William IV commissioned Stuler to design the Neues (new) Museum to alleviate the lack of space for the growing collections at the Altes Museum. The plans for the Museum were considered ambitious at the time due to the first ever use in Berlin of a steam engine. As a consequence of poor ground quality, the Museum sits on 2344 wooden foundation piles. The Museum was badly damaged during World War II and as a result, from 2003-2009 the building underwent reconstruction under the direction of the English architect David Chipperfield. 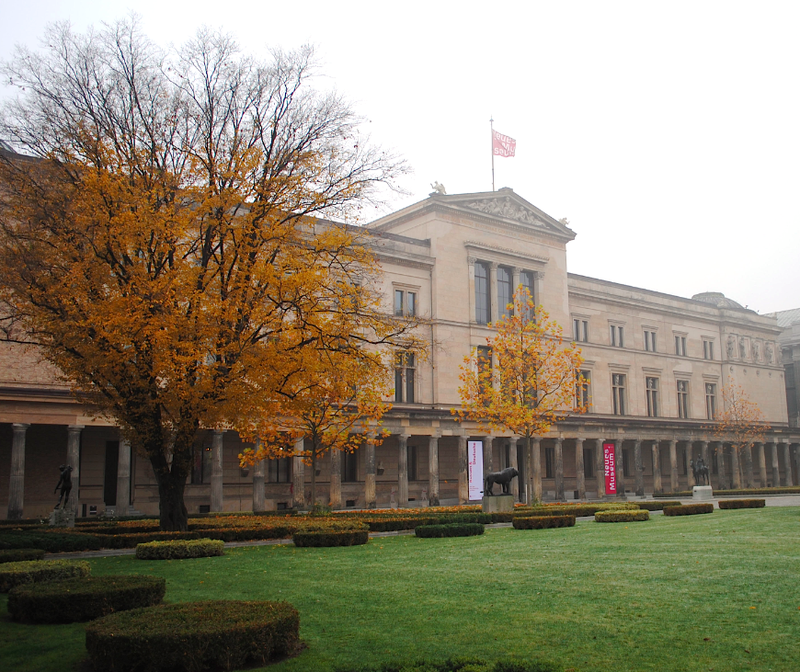 In 1999, UNESCO designated the Museum Island in Berlin a World Heritage Site.